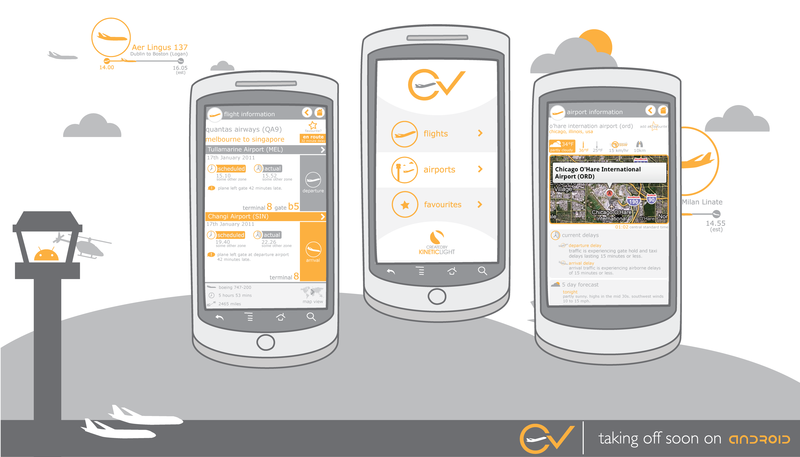 I’ve recently been working with the guys at Kinetic Light to design a flight tracking application for the Android. 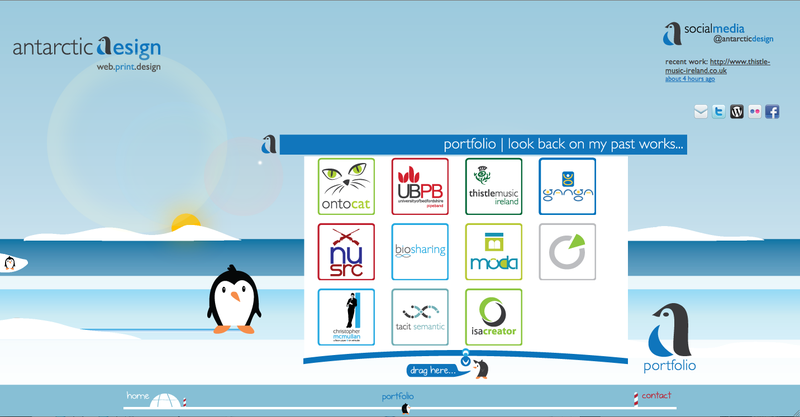 Here is a taster of the application with a few of the screens implemented so far. Read more about it here. 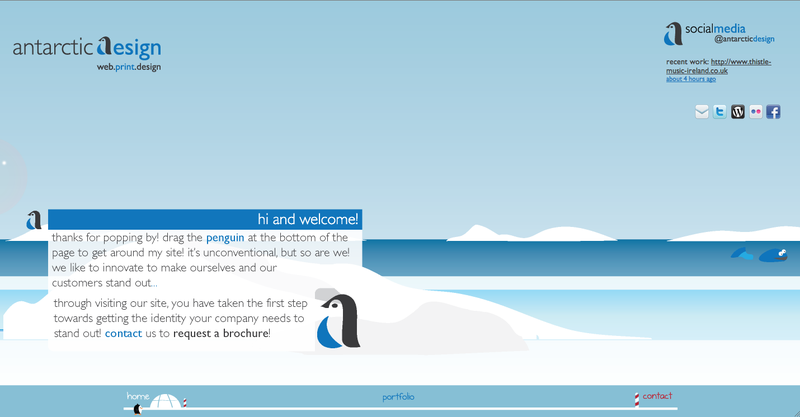 Recently, I’ve slightly redesigned and updated the Antarctic Design web page! The focus has been greater integration of social media such as Twitter, WordPress, Facebook & Flickr. 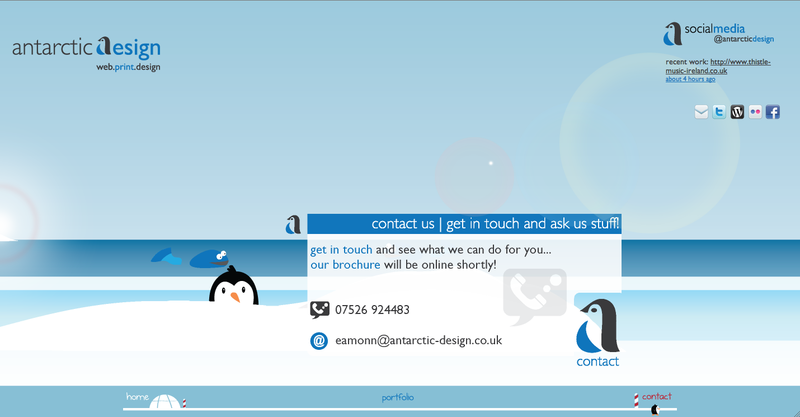 I’ve also made it easier to get in touch with me if you need some design work done! 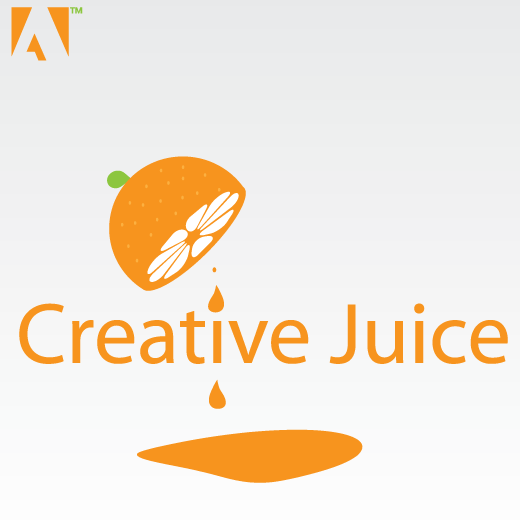 I hope you enjoy the site! 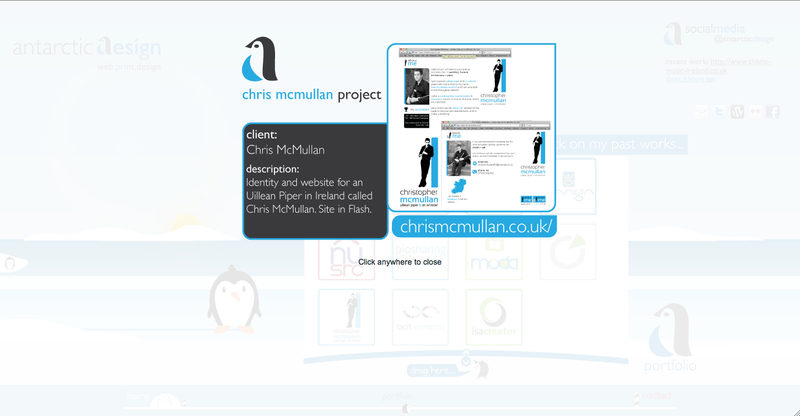 More updates to come soon along with better use of Flickr galleries to showcase work. 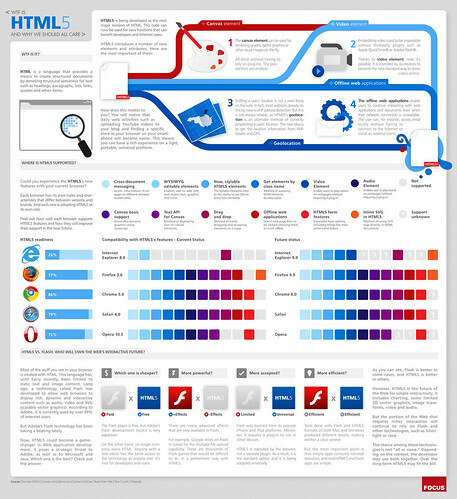 An informative infographic on HTML5. I know, it’s amazing that I’ve managed to post an infographic actually displaying useful information 🙂 This one has style and content though…good times. First of all, thanks for visiting the blog for antarctic design where you can receive regular updates about our work, our thoughts, and things we like!